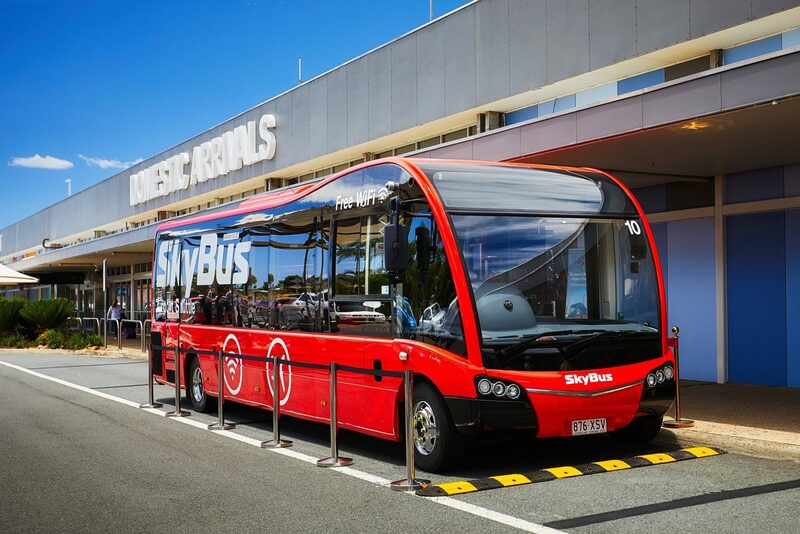 SkyBus operates frequent services from Gold Coast Airport providing passengers convenient and affordable transfers between the Airport and over 500 hotels throughout the Gold Coast. Passengers can board the SkyBus Gold Coast Airport Shuttle right outside the Domestic terminal doors at the Gold Coast Airport. 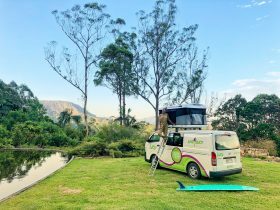 Travel in air-conditioned comfort with free Wi-Fi onboard all our vehicles and our ‘Kids Travel Free’ policy for all family tickets. Visiting a theme park or two? 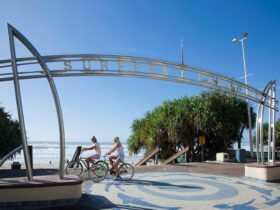 With more than double the services and departures every 20 minutes, getting to the Gold Coast Theme Parks has never been easier. 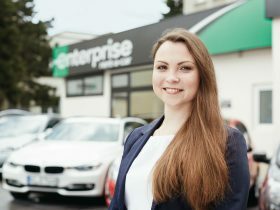 Looking for fun and excitement during your stay? 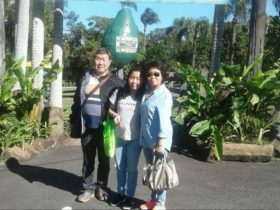 Gold Coast’s world famous theme parks have entertainment for every age. 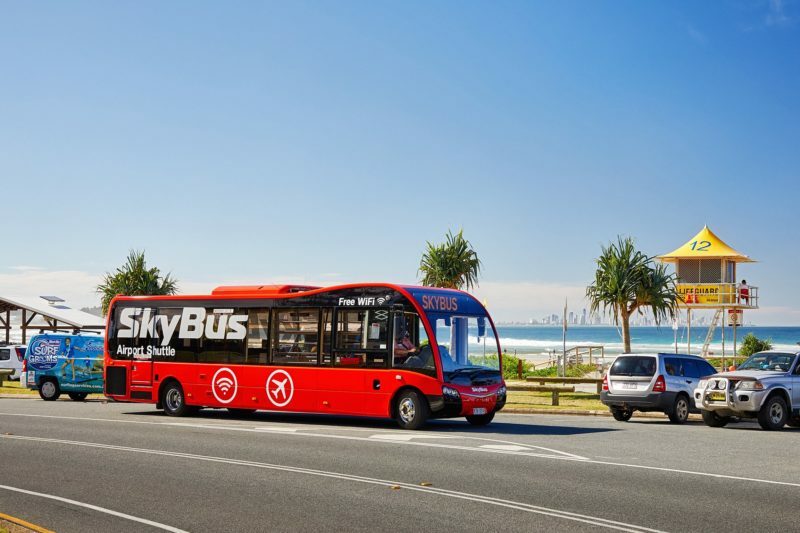 SkyBus provides return Theme Park express to nine conveniently located stops. 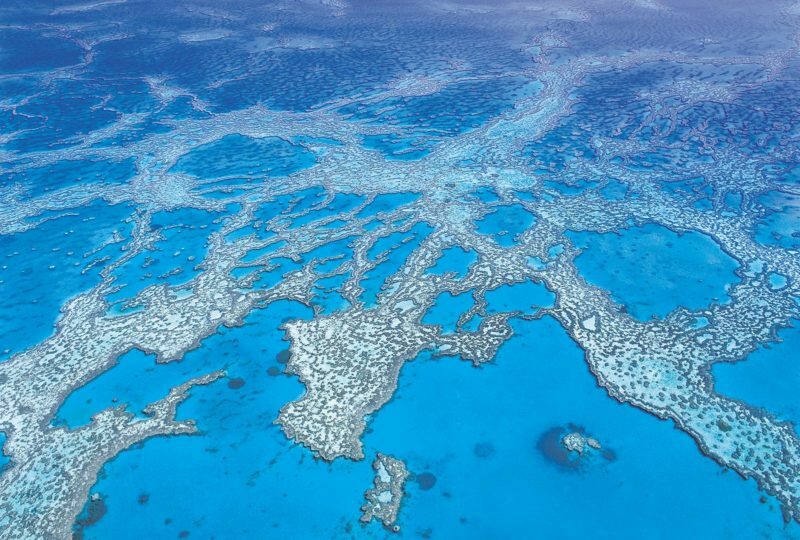 Transfers operate daily to MovieWorld, Wet’n’Wild, Dreamworld,Top Golf, WhiteWater World and Paradise Country. 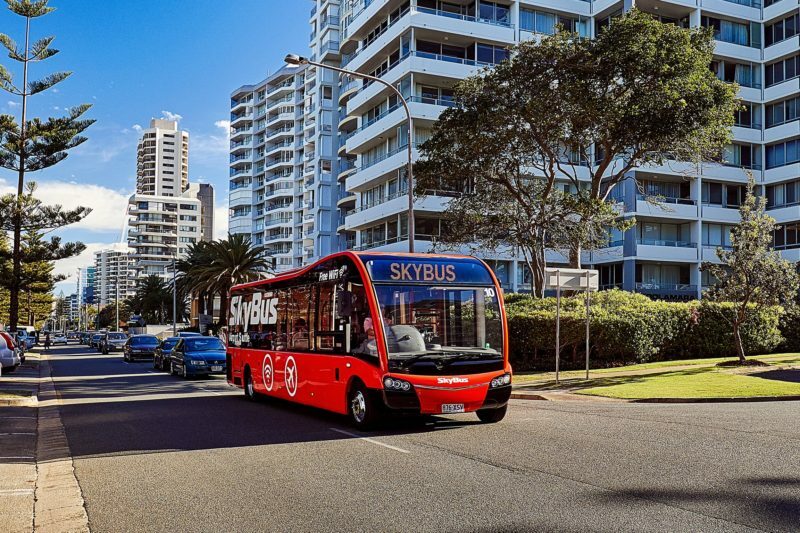 SkyBus operates daily services between Gold Coast Airport and more than 500 hotels along the Gold Coast, servicing all major flights. Passengers can also enjoy the benefit of their free WiFi onboard while travelling. 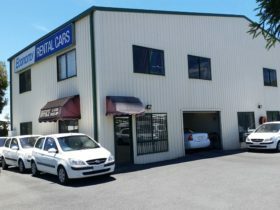 Airport Transfers; adults one way from AUD21. Theme Park Express; adults from AUD11.